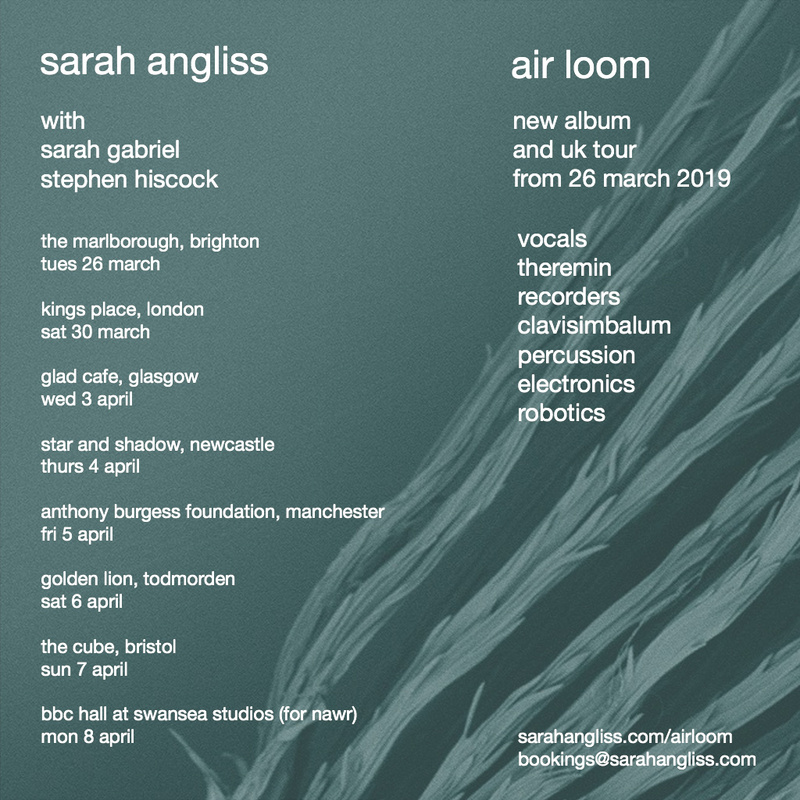 A live performance of Air Loom in one of Manchester’s oldest mill buildings, currently the home of research into the life and work of Anthony Burgess. 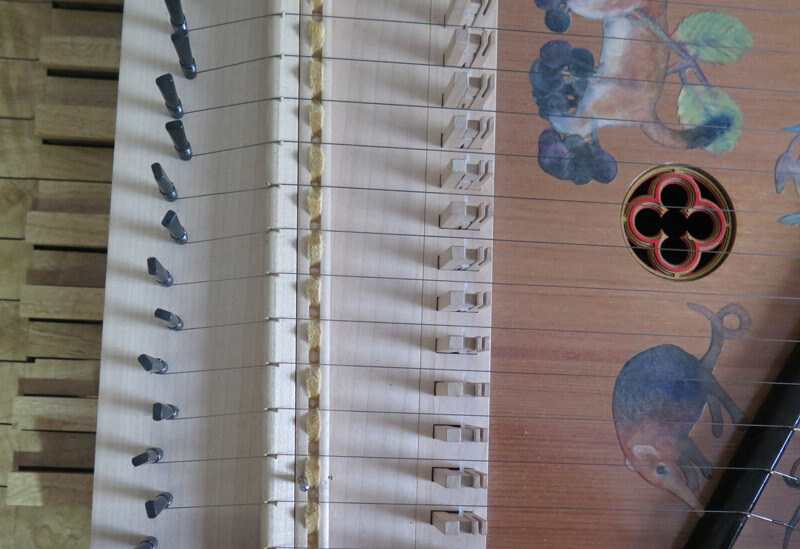 Centre stage is the clavisimbalum, a sonorous, fourteenth-century cousin of the harpsichord. Its plucked, soft iron strings ring with a rich, dark reverberance – a sound that hails from Eastern European folk and the Renaissance court. To this we’ll be adding voices in close harmony, recorder, theremin, percussion and robotic carillon, an instrument I’ve devised and built to play bells at inhuman speeds, creating a haze of delicate, metallic sound. As we play, sounds are deftly contorted, fragmented and recombined using bespoke electronic and digital techniques. My own variant of the loop pedal stretches every strand of sound subtly as it plays, transforming the most consonant music into something more angular as it makes beguilling musical collisions.